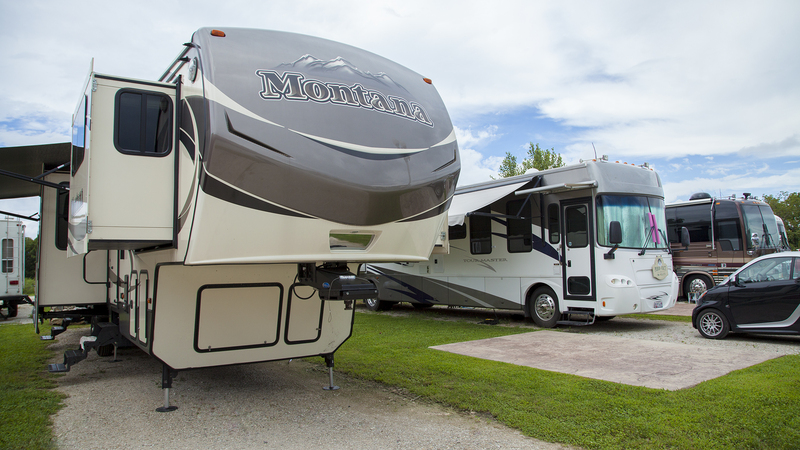 Morningside’s RV Park contains 16 pads with full power, water, and sewer hookups. Whether it’s for a day or a week, you will find everything you need during your stay. To request a reservation, please call 417-779-9322.